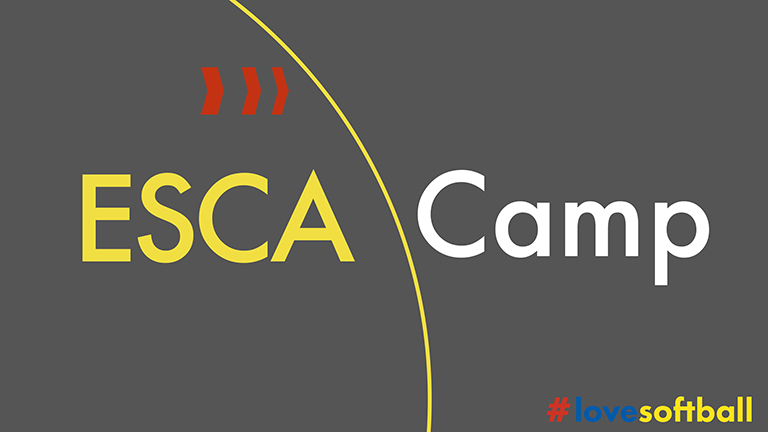 Due to a number of registrations, it was decided to organize two blocks of ESCA Camp instead of four. As a reward to those, who have registered, we are adding one extra day for free to both camps! That means – more training and more opportunities to learn! The cost for all participants remains the same. Don’t forget, that registrations are still open! The latest date to register is September 21. Both camps will begin on Wednesday and conclude on Sunday. Official camp registration will start at 15:00 on Wednesday. Somewhere around 16:15-16:30 we will officially start our camp on the grounds of The Nieuwe Erf. Dinner will be served around 18:30. Camp conclusion will take place on Sunday. After lunch at 12:00, we will conduct the closing ceremony whereby the camp will officially end at 13:30-14:00. Some of you have informed us that a parent will be attending the camp. They too (if desired) will be able to stay at the Nieuwe Erf. We need to know their arrival and departure dates as well and their dining requests before we can determine their costs. Parents or guests are welcome to attend the training sessions and watch from the sideline. We have also lined up an impressive array of workshop speakers specialized in a particular aspect of expertise. You will have the chance to make their acquaintance and attend their sessions during the camps. The majority of the workshops will take place in a classroom setting.